The red chambers has expressed surprises at the untimely death of its clerk through its President, Bukola Saraki who expressed shock at Durojaiye’s death. According to The Punch, Saraki spoke through his media aide, Yusuph Olaniyonu, who maintained that, “We in the National Assembly and in particular, the Senate, received the news of the demise of Durojaiye with great shock. “My candid advice to the bereaved family is to strengthen their faith in God. We should also know that death is an inevitable end for all humans. 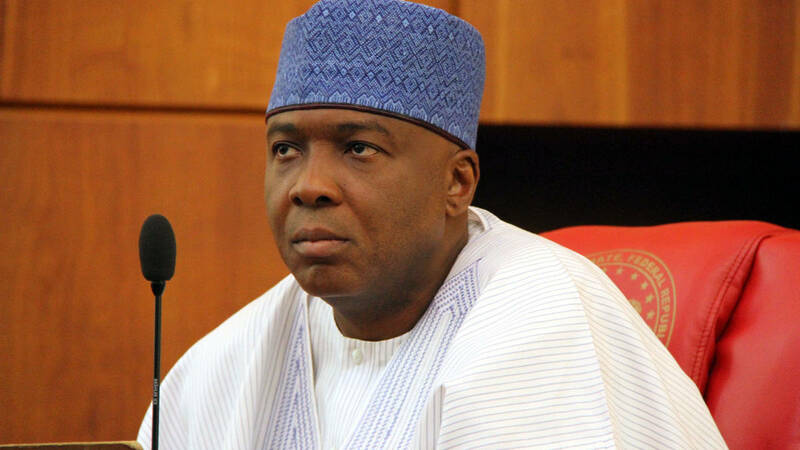 I pray God to give you the fortitude to bear the irreplaceable loss,” Saraki concluded.